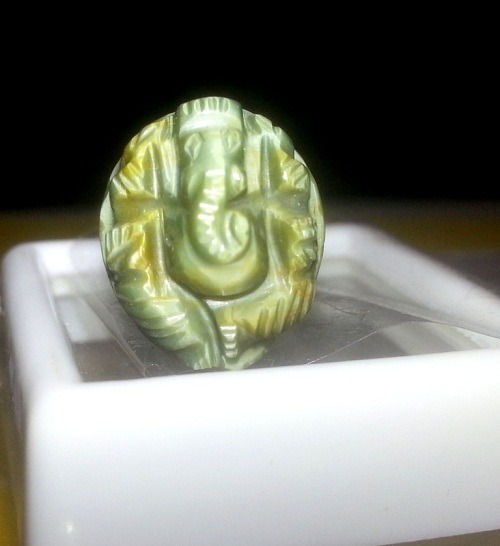 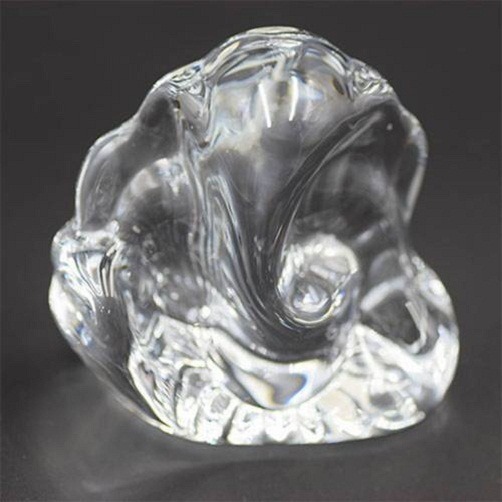 Ganesha idol in pure quartz (crystal) has a power of natural quartz crystal. 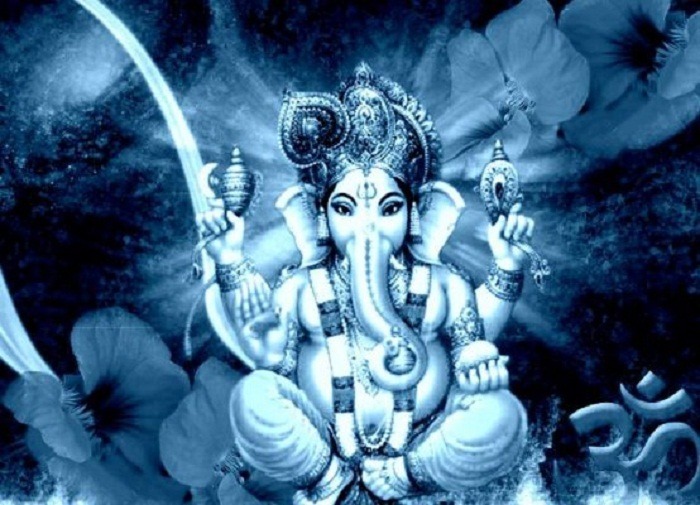 It helps to bring calm and positive vibes in your life. 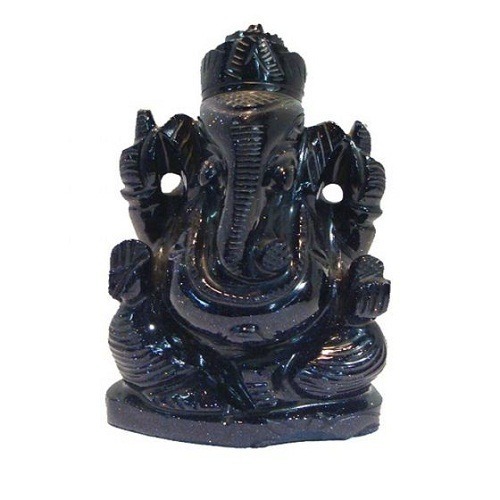 Ganesha as the name itself denotes to ward off negative energies and for auspicious vibration in your house. 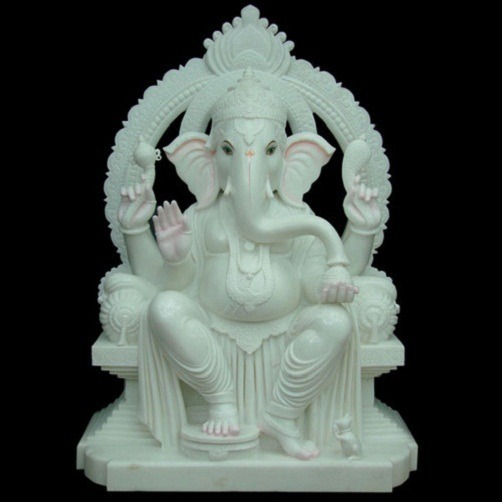 The presence of Ganesha idol brings happiness, peace, good luck, prosperity and well being in your life. 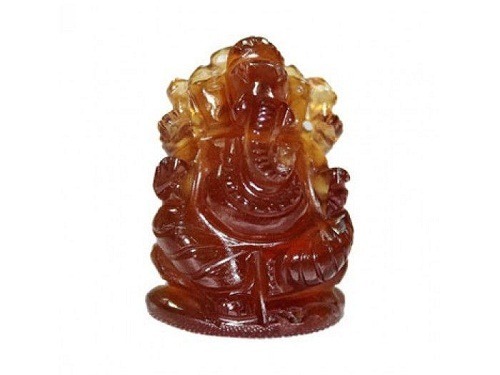 In this idol, he is majestically carved in a single piece of pure quartz (crystal). 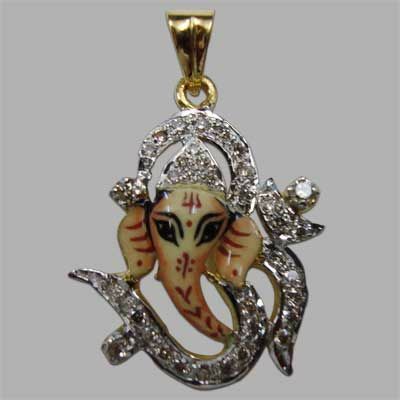 Quartz is a natural gemstone, which is excellent to purify aura around your body and environment. 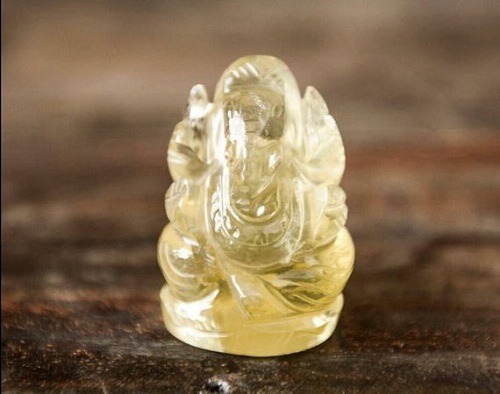 This crystal works at a vibration level. 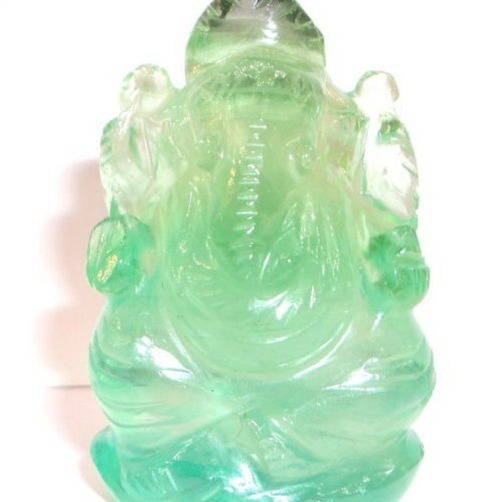 It cleanses and enhances the organs and subtle bodies. 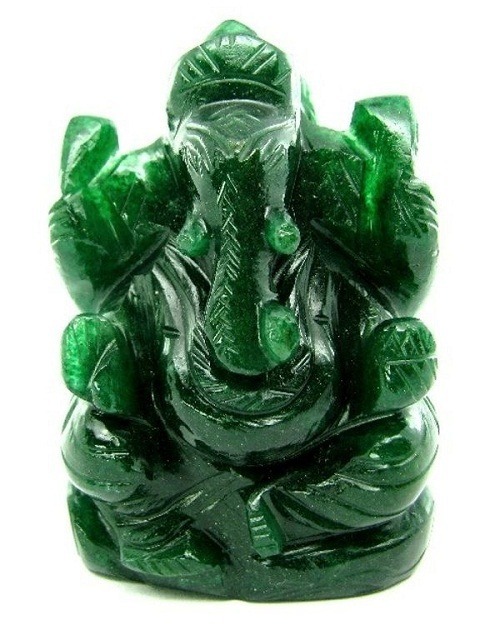 Spiritually, this crystal raises energy to the highest possible manner. 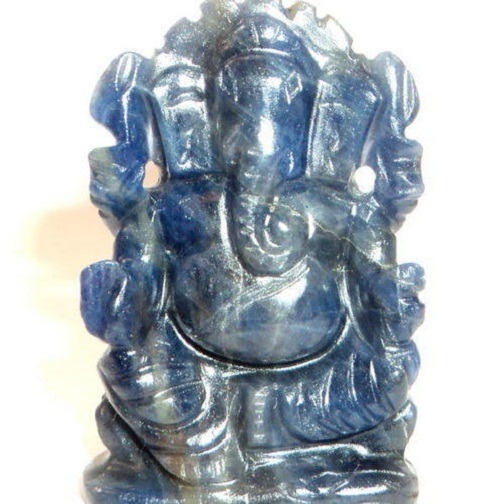 Crystals harmonizes your aura and removes negative energy around you. 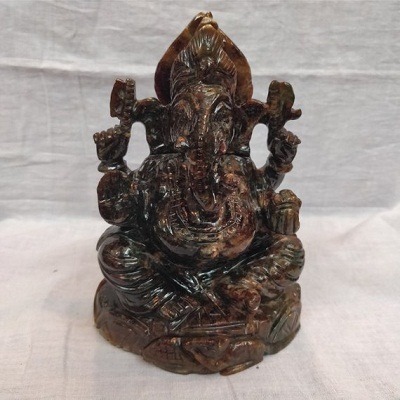 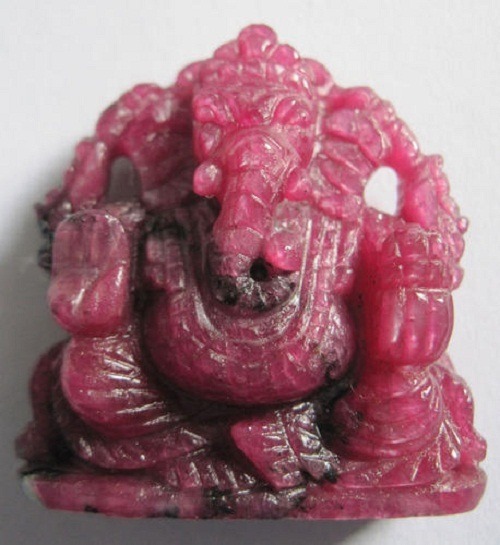 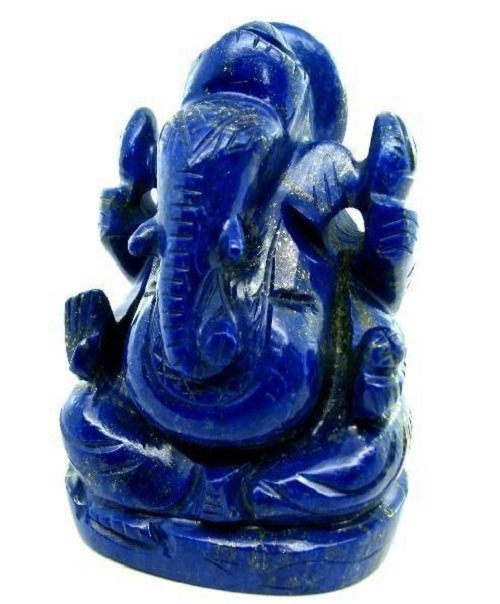 Place this Ganesha idol in the work table or study table. 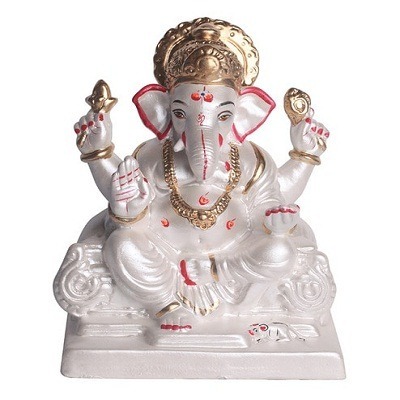 Keep it in the south-west corner of your home for growth and prosperity.